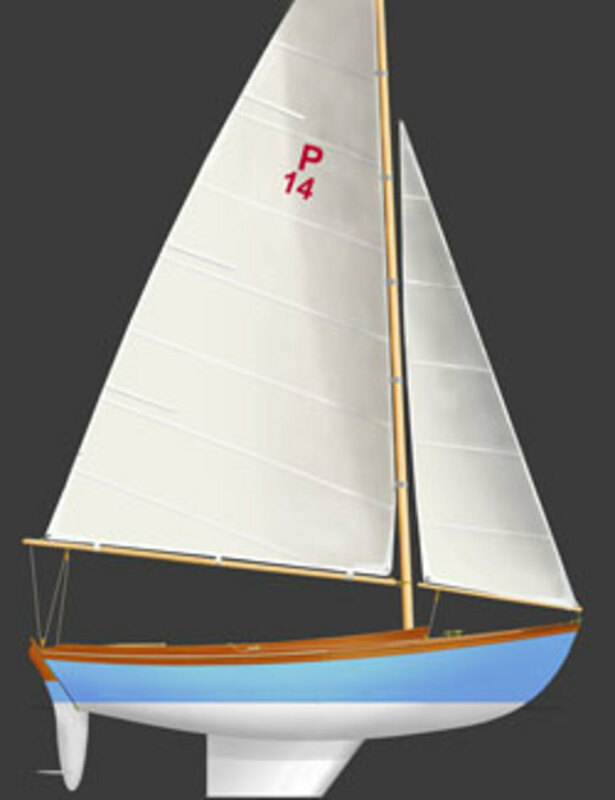 After 40 years of sailing his beloved Herreshoff 12 1/2 Petunia, designer Chuck Paine figured he knew what he had to do to improve what many aficionados call “the perfect boat.” His new Paine 14, now being built by French & Webb in Belfast, Maine, is 10 percent smaller than the old 12 1/2 and 40 percent lighter, with modern appendages and much of its underbody cut away. After 40 years of sailing his beloved Herreshoff 12 1/2 Petunia, designer Chuck Paine figured he knew what he had to do to improve what many aficionados call “the perfect boat.” His new Paine 14, now being built by French & Webb in Belfast, Maine, is 10 percent smaller than the old 12 1/2 and 40 percent lighter, with modern appendages and much of its underbody cut away. Though it retains all of the charm of its predecessor, the Paine 14 is considerably faster under sail and much easier to trailer—an important consideration for those who like to take their daysailing on the road. Our judges were particularly impressed with how easy it is to rig this boat. The standard Marconi rig (a traditional gaff rig is optional) is flown from a simple freestanding carbon-fiber mast, and the mainsail is bent on with simple Velcro straps. The self-tacking jib is hoisted on its own luff.